If the thought of repaying your student loans is stressing you out, you’re not alone. U.S. education debt is at $1 trillion, and with tuition fees rising year after year, there’s nowhere else for that number to go but up. These straightforward ideas will help you get your finances back in check and pay off student loans. 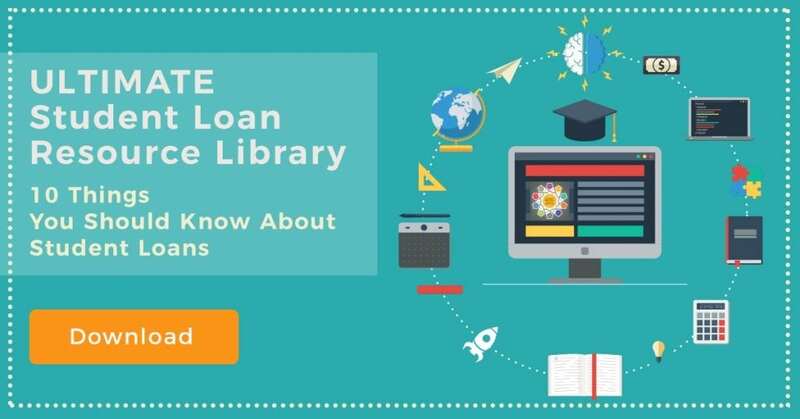 Paying off student loans is at the center of every recent grad’s mind, and luckily, there are finally some great resources online to help make the process easier and more affordable. If you are currently living at home, or splitting rent with a roomie, you can afford allocating a larger chunk of your paycheck to paying off your student loans monthly. If you’re being billed, say, $250 monthly, try paying $500—it will cut the time it takes to get out of debt in half. Even if you paid back $300, it’ll help get your loans paid off faster. Another idea you can try is adding payments by sending checks in twice monthly instead of once. One way to make sure you consistently pay your loans off is to dedicate an account solely for that purpose. Don’t allow the bank to debit payments from your savings account—you’re shooting your long-term savings plan in the foot, and there’s also the risk of you recklessly spending money that should’ve gone to your loan payments. Plus, government lenders offer slightly lower interest rates on loans that are on an auto-deduct system. So, it’s a pretty good idea to set up an account just for this. 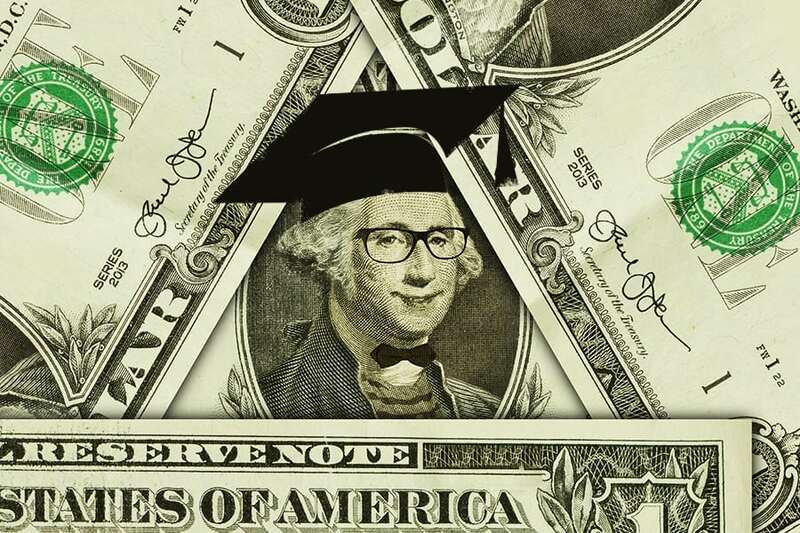 It’s not the easiest transition, but don’t spend more than 4 years in college. It adds to your debt, making it harder to pay off. Graduate as soon as you can. Another alternative is to seek part-time employment or a paid internship while you’re in school and dedicate a portion of that to savings for your debt repayment. 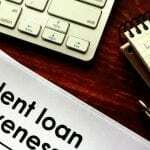 This will make a significant dent in your tuition fees and living expenses, helping you avoid borrowing larger sums and consequently worrying over how to pay off student loans. This isn’t a common tactic when thinking about how to pay off student loans, because after all, these types of loans are usually lower in interest than fixed-rate federal loans. While it seems to make sense to put these off due to the low interest rate, consider this: Depending on the economy, the interest rate on loans given by banks and credit unions are a variable APR, and could (and usually do) increase year after year. Federal loans, however, have a fixed rate, which keeps surprises from popping up. Some standard loan repayment plans bill you just $50 a month, but if you take the time to calculate it, you’re actually paying thousands more in interest over the years. There are many online resources that can help you calculate a good repayment plan. So, try aiming for one that, while taking away a sizable chunk of your wages, gets you debt-free sooner and at a lower cost down the line. There’s no harm in asking your HR representative about it when negotiating your salary. Some up-and-coming companies, in an effort to compete with the attractive compensation packages of larger corporations, might be open to paying off a portion of your loan in exchange for accepting a lower salary. First jobbers are often tempted by sudden purchasing power–look at all the pretty things you can now buy! But if you add up all those extraneous expenses and costs (think your cable subscription, daily designer coffee fix, pricey gym membership), you could easily pay another $50-$100 toward your loan contributions. There are ways around these little luxuries anyway: Work out with friends using free apps, use a more affordable streaming service, make your own coffee–it pays to be creative and resourceful when you’re committed to saving every extra cent. Kudos to you for proactively looking for ways to pay off student loans! We hope these ideas prove helpful to you and get you on the right track. 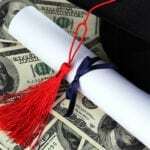 Wondering if consolidating student loans is a good idea? Read more here.